Prom 2k18 is coming up fast! This is such a fun time for you and your friends, we want to make sure you have amazing photos to remember it by. 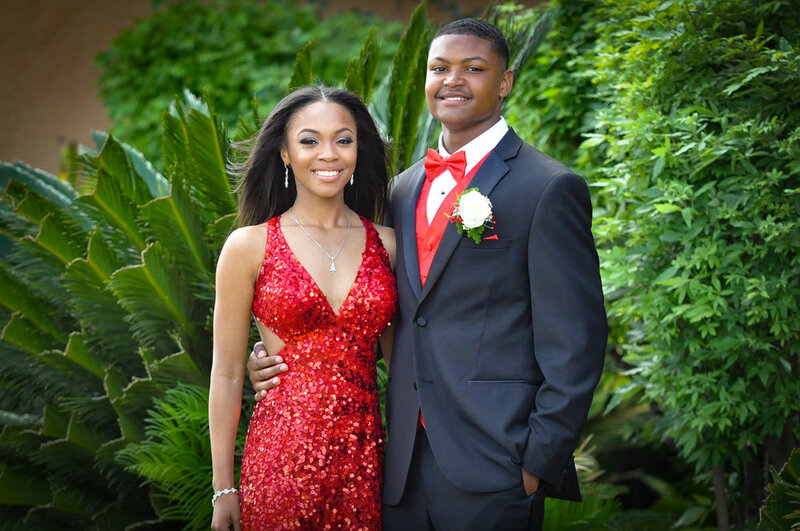 This year we are offering two types of prom picture options: day-of group shoots with your friends before the big event, or individual fashion shoots where we will create stunning, timeless images of you in your prom wear. This is a 30 minute session and will include individual, group and couple photos before your prom. You’ll each receive a personalized gallery with all of the edited photos and web-sized versions for posting online. Photos will be digitally delivered by noon the next day. High-resolution images will be available for download in Gallery. This 2 hour session is a personalized, glam fashion shoot where we create stunning, timeless images of you in your prom wear. You’ll each receive a personalized gallery with all of the edited photos and web-sized versions for posting online. Photos will be digitally delivered by noon the next day. 20 digital images will be available for download.